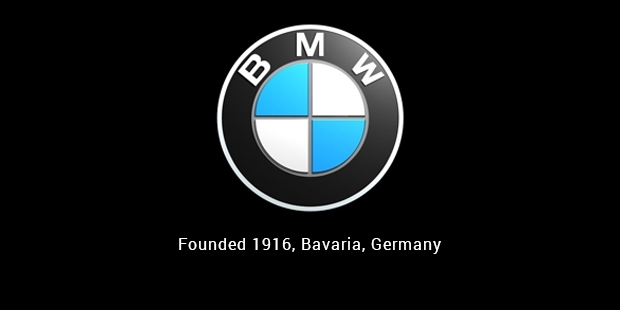 Bayerische Motoren Werke, popularly known as BMW, is a German based automobile manufacturing company. It was founded by Franz Josef Popp in 1916. BMW is headquartered in Munich, Bavaria, Germany. With an employee count of 105,876, as of 2012, BMW is one of most admired and trusted automobile manufacturer besides Audi and Mercedes-Benz. 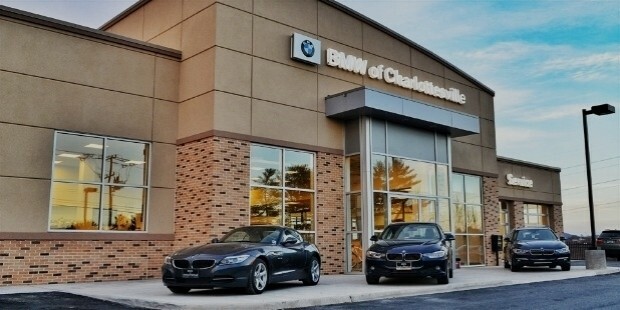 BMW is the parent company for the much revered, royal-class automobile maker Rolls-Royce Motor Cars. BMW currently manufactures and produces cars and motorcycles, with latter being shipped under BMW Motorrad. The company forms the trio of the luxury automobile manufacturers popularly called as "German Big 3", with Audi and Mercedes-Benz being the other two. 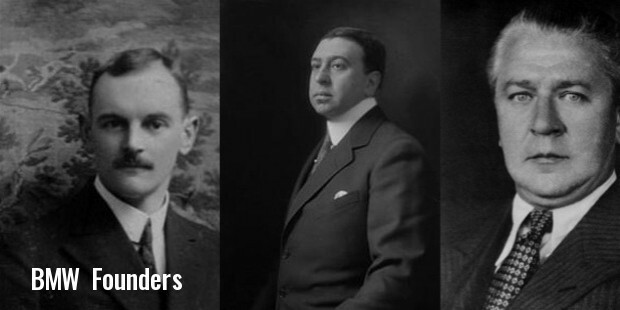 BMW was founded by Franz Josef Popp, Karl Rapp, Camillo Castiglioni. Initially, it was Rapp Motorenwerke, an aircraft manufacturing firm. In 1918; however, after the First World War, the manufacturing unit of the firm was forced to stop making aircraft engines and they switched to motorcycle production in 1923. 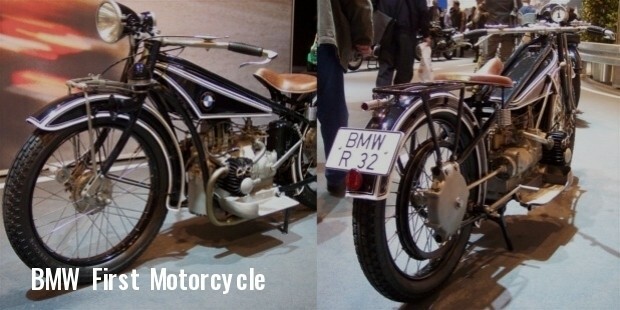 Soon after, the brand started producing and manufacturing motorcycles on a commercial scale. A few years later in 1930, the company was given a green signal for the aircraft manufacturing unit following the removal of the treaty. However, the company faced stiff financial crisis in 1959 and it was decided that instead of liquidifying the organization, they will switch over to new sector of the automobile manufacturing. 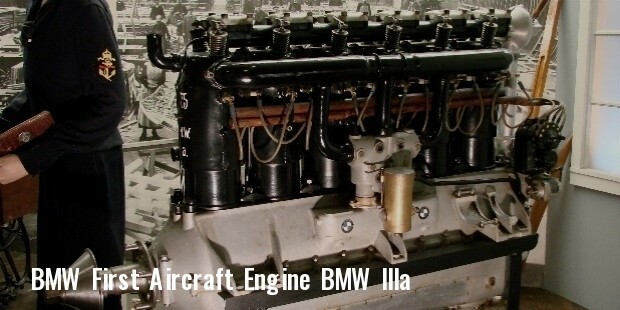 BMW produced its first aircraft engine in 1918 which was called as BMW IIIa. The engine gained appraisal from the consumers for its electrifying performance and agility. Soon after they produced jet-engine and Warcraft designs for World War II. BMW acquired Hans Glas Company in 1966, owing to their switch as automobile manufacturing unit. 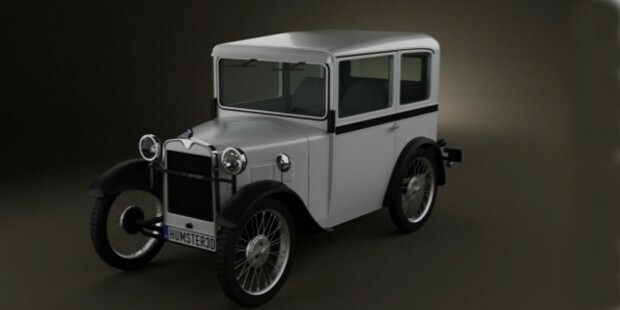 BMW's fist car was named as 'Dixi', based on its Austin 7 model. In the year 1992, BMW acquired a large California based stake industrial design studio for the production and development in US. Two years later they acquired British Rover Group. This group was a merger of the Rover at the same time, with Land Rover and MG brands including few inputs from Austin and Morris. Owing to the loss of Rover in 2000, BMW sold it to the Phoenix Consortium which was later acquired by Ford. Owing to the quality and the manufacturing process involved in the development of each automobile, BMW has been voted as the most successful automobile production unit with 1,845,186 automobiles and 117,109 motorcycles as of 2012. The production of BMW automobiles and motorcycles has seen a steep rise over the last couple of years. With current estimate of more than 6 assembly operations across Middle-East, South-East, Russia and Egypt, BMW is reported to have increased the production of the automobiles specifically to meet the market demands. Besides being a brand name in luxury automobiles and motorrads, BMW earned great success at different Formula One races. 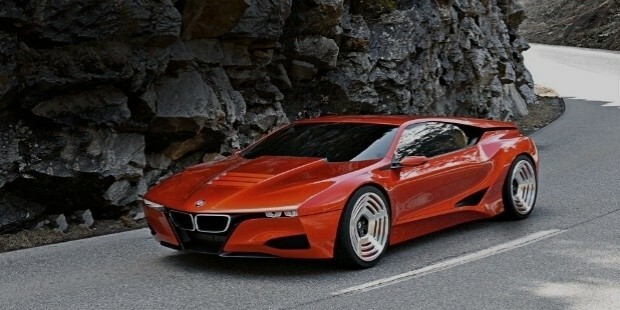 According to the recent report, more than 20 BMWs are participating in the Formula One. 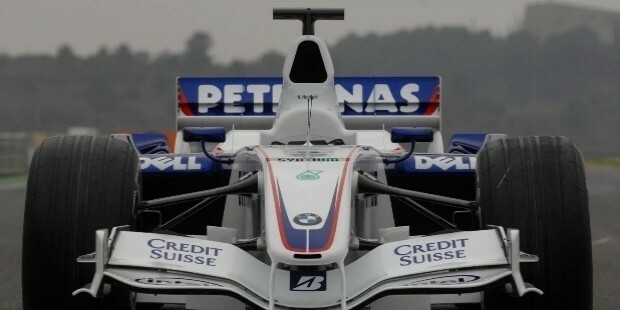 BMW cars tasted success at different events, most recent being the BMW Sauber F1 Team at Canadian Grand Prix in 2008. BMW is a proud sponsor of different sporting events and leagues including various football clubs, events at Olympics, United States Olympic Committee, European golf events and PGA Championship including BMW International Open and BMW Italian Open in Germany. BMW markets its production with the customary BMW blue and white logo. The logo is derived from the ancestral Rapp Motorenwerke company circular logo, including the colors of Bavarian flag. 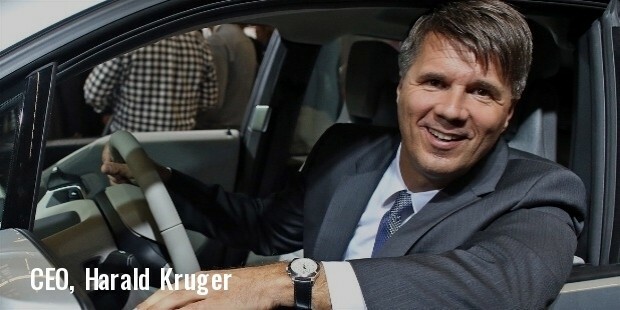 Harald Krüger has been working in BMW since 1992, and from May 2015, is the CEO and Chairman of the Board of Management. With 4 operating divisions - BMW Motorrad, Mini, BMW Motorsport and BMWi, the company was able to generate revenue of €76.84 billion as of 2012. According to reputed magazines and surveys, BMW has its name listed among the top automobile manufacturers and among top 20 best technical companies to work with. 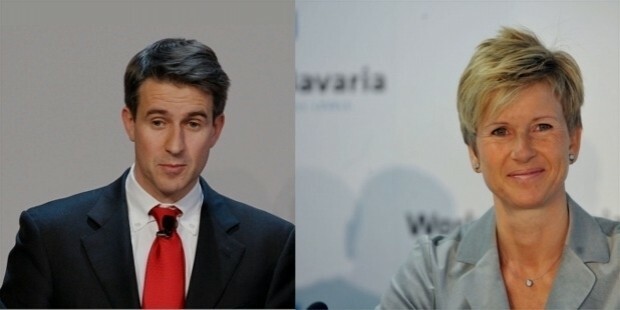 As of 2016, the Owners of the BMW are Stefan Quandt who owns 29% of the shares, Susanne Klatten, who owns 21% and the other 50% are publicly owned.